ISABELLA IDBERG is a Swedish fashion design label based in Stockholm. Through travels her design has gotten more and more inspired by dance and ”street culture”. Every garment is handmade and made to order. She makes unique and exclusive sportswear. with a thoughtful design process. Isabella focus on design more than trend, to make sustainable fashion clothes that last for a long time. The oversized hood is the signature piece for ISABELLA IDBERG. 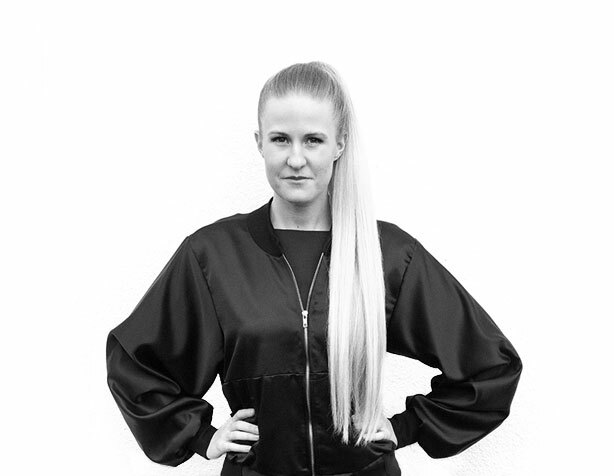 ISABELLA IDBERG was one of the selected brands for Swedish Fashion Talents 2015. Recent projects include a collaboration whit Unfair Fashion and The Roskilde festival (2014). As well as custom designed garments for Laleh Pourkarim. 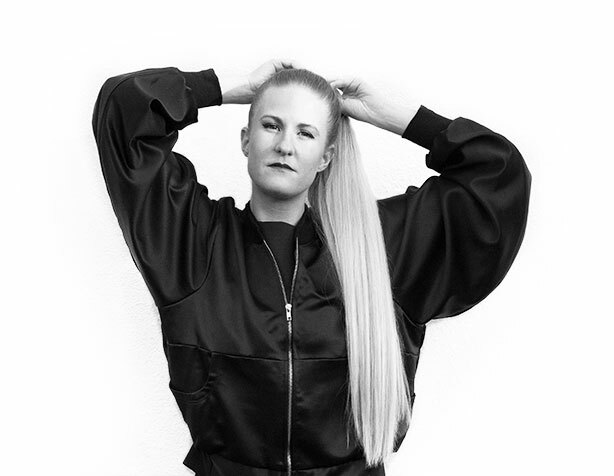 Her designs has also been seen on Neneh Cherry, Tove Lo, Veronica Maggio, Jonathan Johansson and Jennie Abrahamson. ISABELLA IDBERG is for all the strong and independent women out there!